Port Richey Pest Control, Termite Inspector, and Exterminator | ABC Pest Control Inc.
Are you looking for Pest Control, Termite Inspector, and Exterminator to treat your home or business in Port Richey, Florida? ABC offers the best Pest Control, Termite Inspection, and Extermination to treat your home or commercial business against unwanted pest and bugs in the Port Richey, Florida area. 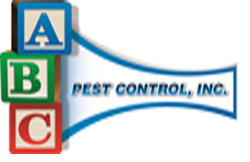 No matter your situation ABC Pest Control, inc. will perform a thorough inspection and will customize a plan to tackle your specific pest problem. Our Port Richey Pest Control service has been protecting your health and property in Port Richey, Florida since 1985. 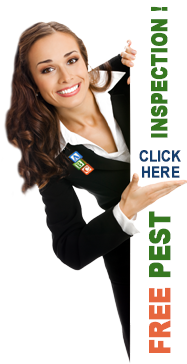 We offer the most affordable pest control in Port Richey, Florida. Whether you are using ABC Pest Control for the first time or already an existing customer, you’ll receive the same great pest control service that is customized to treat your home or business in the Port Richey, Florida area.